Karen Gerelus is a third generation piano teacher, musician, author, and scholar. She has completed an Associate diploma in Piano Pedagogy from the Royal Conservatory of Music (ARCT), an Associate diploma in Piano Performance from Trinity College of London (ATCL), and a Licentiate diploma in Piano Performance from Trinity College of London (LTCL). 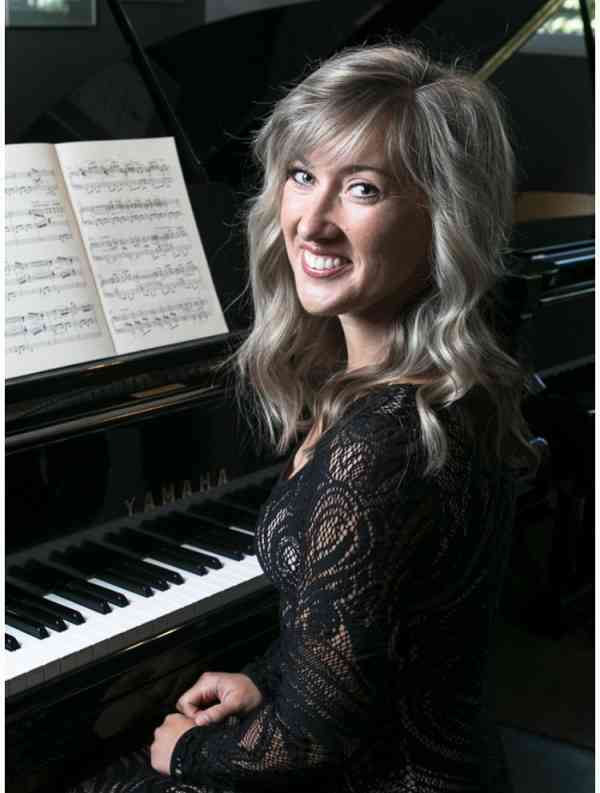 In 2010, she convocated from the University of Saskatchewan with a Bachelor of Arts, 2016 with a Master of Arts in Piano Pedagogy from the University of Ottawa, and is currently a doctoral student at the University of Calgary where her research focuses on motivation in piano students. Notable awards have included first place at both the provincial SRMTA Florence Bowes Pedagogy and Wallis Pedagogy Competitions. More recently she was awarded the national CFMTA Memorial Pedagogy Award for excellence in pedagogical training, CFMTA National Essay Competition winner, and a research grant from the Alberta Foundation for the Arts. Karen is a proud member of the Alberta Piano Teachers’ Association, the Alberta Registered Music Teachers’ Association, the Canadian University Music Society. Past teachers and examiners have commented on Karen’s “passion for teaching” and “warm and engaging manner.” Her lessons involve a variety of music – from minuets to mambos to Mission Impossible – to keep students motivated and teach sensitivity and compassion for all cultures and musical styles. Overall, her students play with beautiful technique, singing melodies, and high levels of personal satisfaction.